TEENAGER Oliver Smart produced a storming run to push City of Plymouth’s Matt Bradley all the way in November’s 5Kool Run at Tavistock on Saturday. Smart broke the under-15 boys’ course record time, clocking 16.33 minutes for the 5km run, which was just three seconds behind the experienced Bradley. 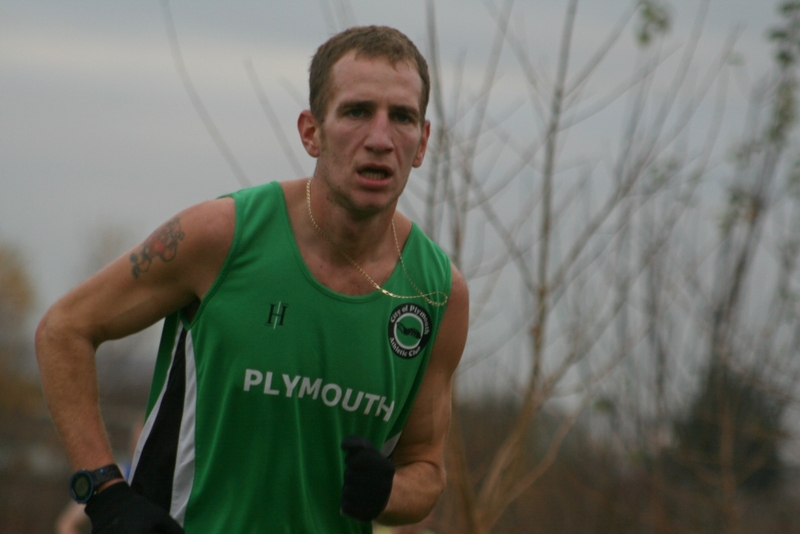 Third home was Plymouth Harriers John Cooper, who finished in 16.58 minutes. 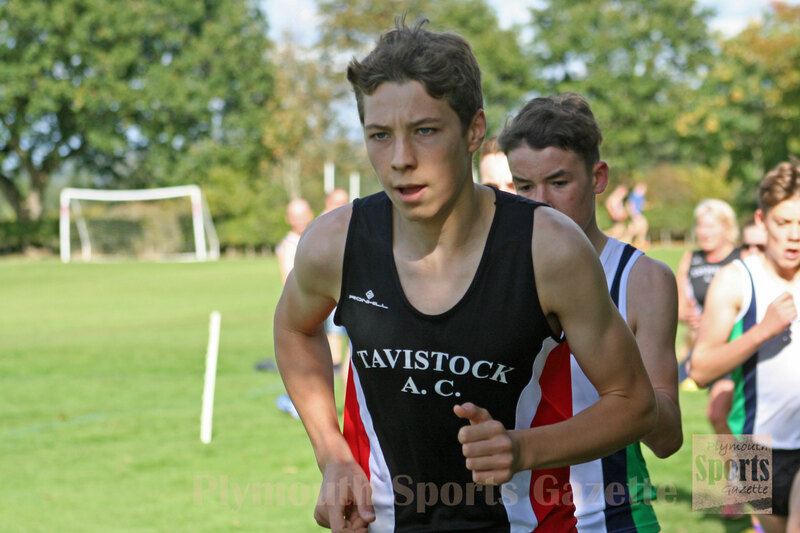 Tavistocks’s Tom Brew was fourth in a new under-17 course record time of 17.19 minutes, with Plymouth Harriers’ Raymond Tew fifth and first over-40 in 18.18. Host club Tavistock had the first three women. Jennifer Sabine was first home in 19.31 minutes, with under-15 athlete Tilly McDowell second in 20.33 and under-17 Issy Dunlop third in 20.34. Smart and Brew were not the only athletes to break course age group records. There was also one for Tavistock Triathlon Club’s Nicky Deane-Simmons, who clocked 25.36 in the over-60 women’s category.